New 2019 RAM 1500 Tradesman Crew Cab 4X4. This truck has Cloth Interior. Keyless Entry, a Back up Camera, LED Bed Lighting, SXT Plus Group Package, 20" Wheels and a powerful 5.7L V8 Engine. 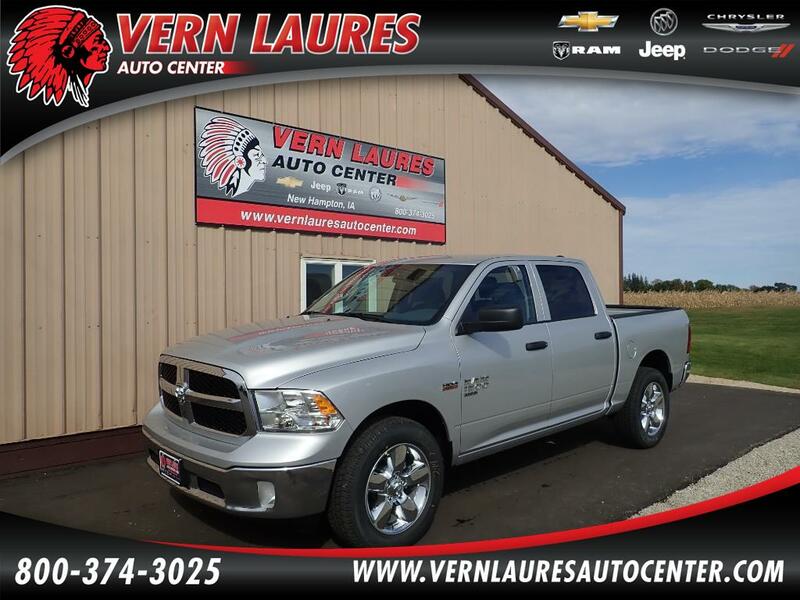 Save thousands with this 2019 Ram Classic!